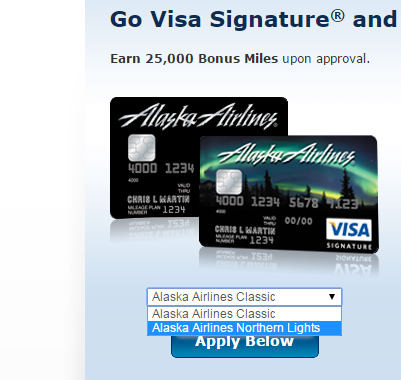 Via Maximizing Money Bank of America is offering 25,000 Alaskan Airline miles on the Visa Signature card (yes the one that gives you BOGO Fandango movies every Friday in summer) after spending $1000 in 3 months. 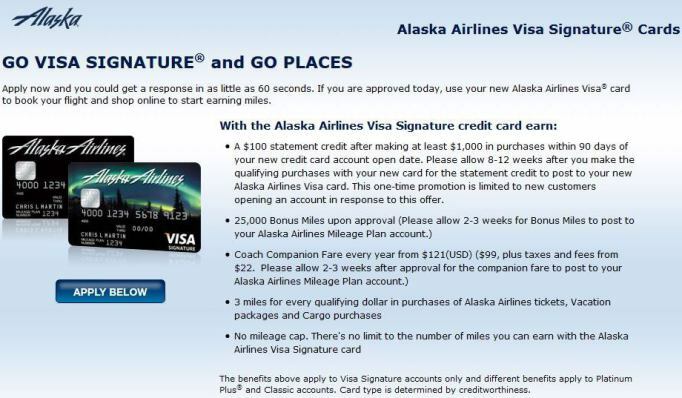 The card has an upfront annual fees of $75 but along with the 25,000 Alaska Airlines miles you also get a $100 statement credit making this deal SWEET as you are getting paid $25 to earn 25,000 miles. Here is a direct link to the offer – LINK. Million Mile Secrets recently applied for five of these cards in 1 day and got approved for all five after talking to reconsideration line. He was also able to merge five inquiries into 1 as they are all from the same bank and same day!!! What can you do with Alaska Airline Miles? 25,000 Alaska Miles will get you one roundtrip domestic ticket on American Airlines. 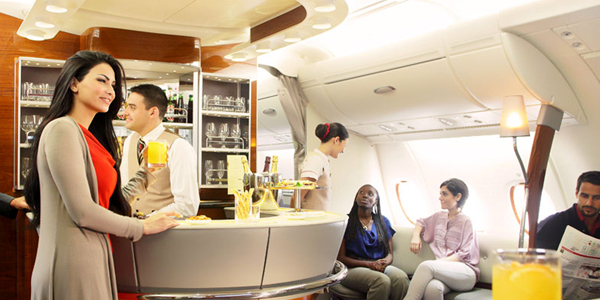 90,000 Alaska miles will get you First Class tickets on Emirates traveling from US to South East Asia. The retail cost is upwards of $15,000!!! 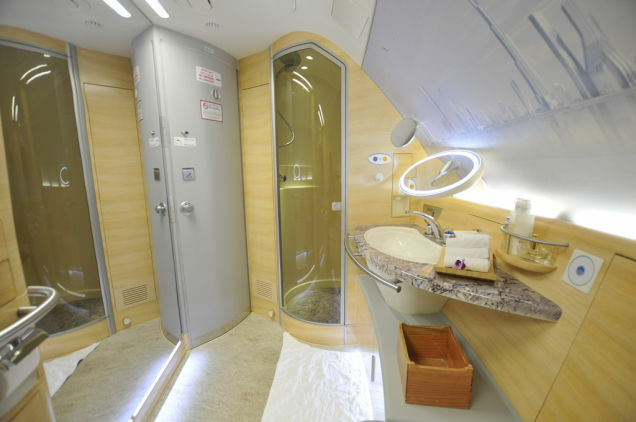 Who would not like a personal spa on an airplane?